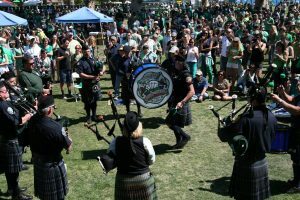 Everybody is Irish on St. Patrick’s Day, so get out an celebrate the occasion at these wonderful 2018 San Diego St. Patrick’s Day events!!! 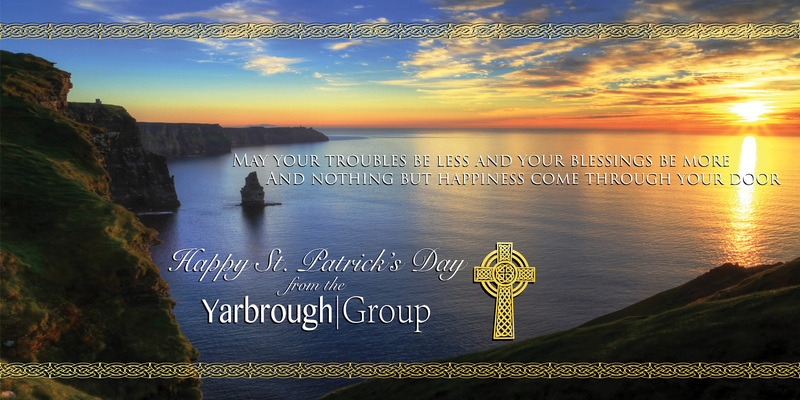 Did you know that San Diego hosts the largest St. Patrick’s Day Parade in the western United States? Come join the Irish Congress of Southern California for the 38th Annual St. Patrick’s Day Parade & Festival this Saturday, March 17, 2018 from 9:00 AM to 6:00 PM at Balboa Park between 6th Street and Laurel. The parade averages more than 30,000 attendees in with over 125 entries, over 75 food and craft booths and vendors, a beer garden, two music stages, and a Celtic village. If you are bringing the family, be sure to stop by The Kids Zone with its band stage featuring young performers and traditional Irish music, carnival rides, and crafts, and MORE!!! 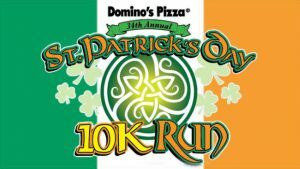 Come burn off a few extra calories before have a few Guinness by participating in the San Diego St. Patrick’s Day 10K Run. 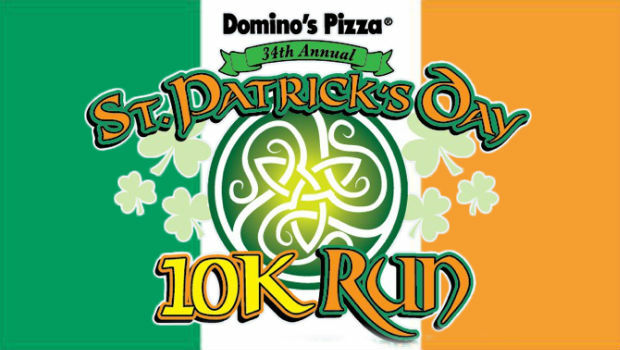 There will be awesome medals for everyone who finished the race, Domino’s Pizza and Beer at the finish line, a high quality tech shirt for partcipation, and awards to the top 3 finishers in each 10K age division. Come on down for a day of fun and bring the whole family!!! 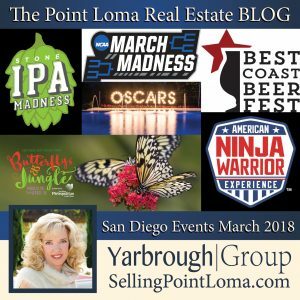 Come down and experience San Diego’s biggest Saint Patrick’s Day bash on Saturday, March 17th, 2018 from 4:00 PM to Midnight. 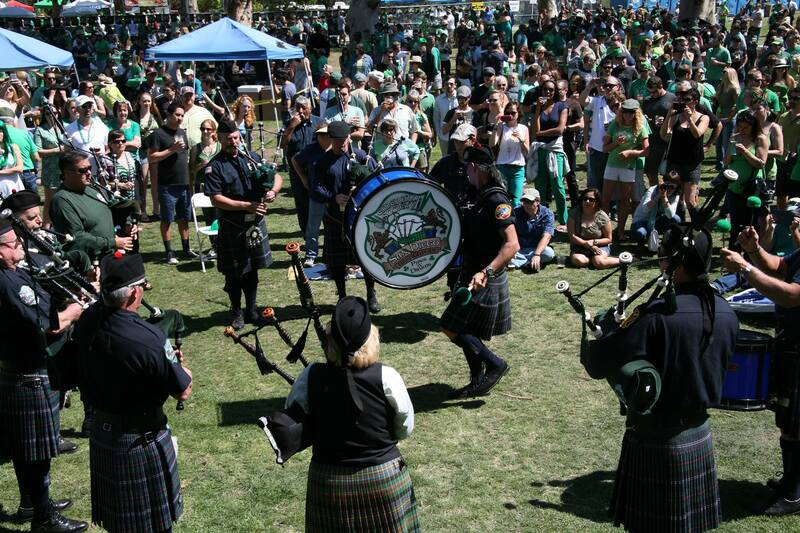 Now in it’s 24th year, San Diego ShamROCK averages over 20,000 attendees from across the U.S. all packed into the Gaslamp Quarter and East Village to celebrate St. Patrick’s Day. This is THE Epic St. Patrick’s Block Party with over 50,000 square feet of astroturf laid out on the streets. The party features three stages, non-stop music, and lots of green Bud Light beer and Tullamore Dew Irish Whiskey libations. This year’s musical lineup includes nationally recognized Irish rock and Celtic bands and top DJs supported by plaid-clad go-go dancers and traditional Irish steppers. 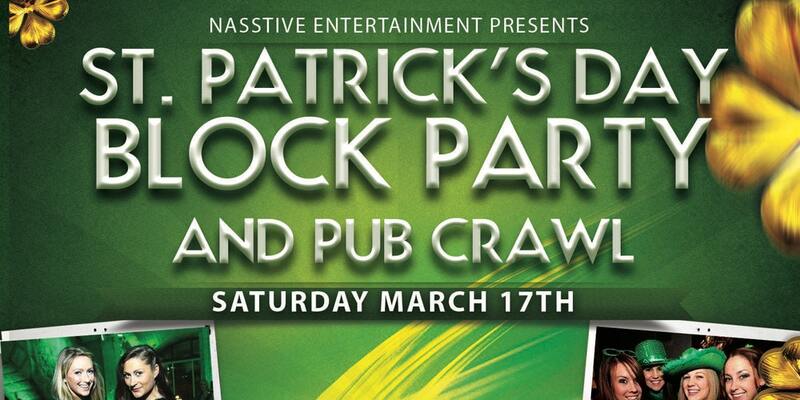 Get your friends together, put on your green, and head on down to the Gaslamp this St. Patrick’s Day. 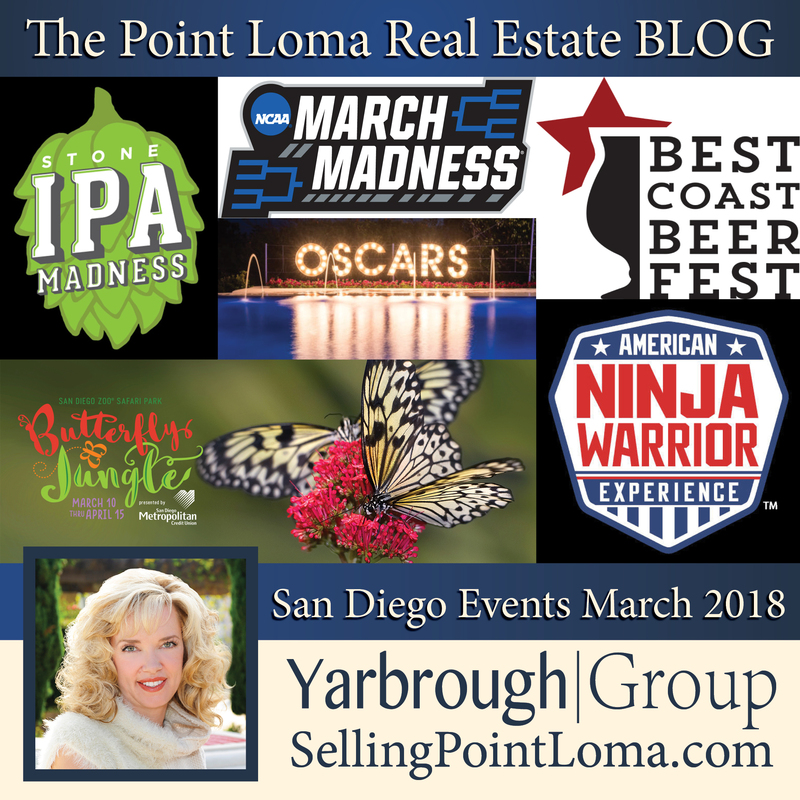 This event benefits the Gaslamp Quarter Historical Foundation which focuses on the development and preservation of Historic Downtown San Diego. 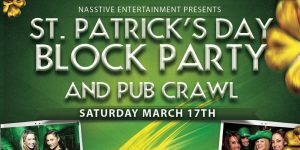 The Tin Roof will once again host it’s annual St. Patrick’s Day Pub Crawl includeing drink coupons for 10 different venues, welcome shot vouchers, and a map of all participating SD bars and nightclubs. The party kicks off downtown at Tin Roof with green beer, and live Irish music and DJ’s! Get your wristband at Tin Roof between 1pm and 9pm then follow the pub crawl map to the remaining Gaslamp Quarter party locations. At the end the night, your wristband also grants you free entry into several downtown nightclubs.